Wrestling legend Ric Flair, who was hospitalized and fell into kidney failure last month, offered a (literally) staggering statistic on Thursday, saying he consumed approximately 20 drinks a day during his wrestling career. 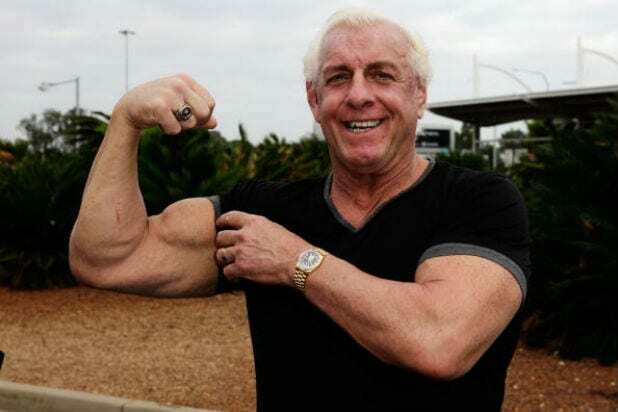 While Flair emphasized that he never drank before he had to wrestle, he did concede that drinking became “just a way of life” for him. The former pro wrestler, who attempted rehab four years ago, added that the alcohol helped him cope with the physical pain resulting from his wrestling.